When VIVO entered the Indian smartphone market in 2015, not many knew about them. Fast forward a couple of years later and VIVO has made some huge strides not only in the smartphone market but also in the realm of sports. 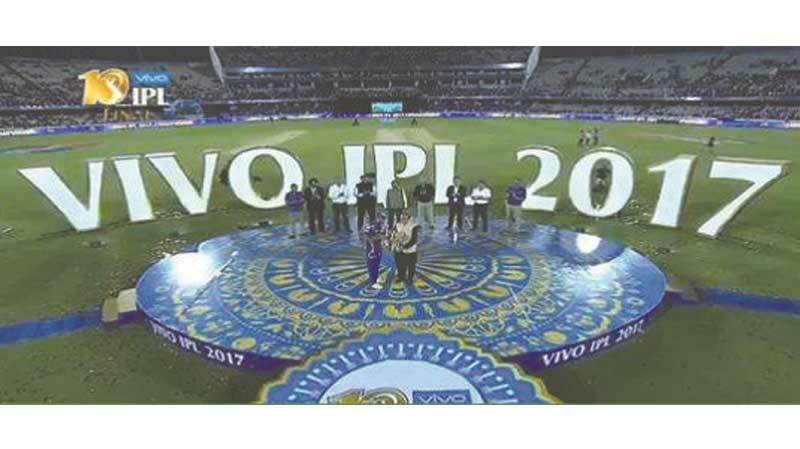 VIVO made its pres- ence known in 2016 when they purchased the title sponsorship rights for the IPL for two years. Knowing that the return on investment on the most marketable sports property in India today would be a no-brainer, VIVO used the IPL as a launchpad to increase their market share in the ever-growing smartphone market in India. But that was just the tip of the iceberg. VIVO garnered further eyeballs when they secured a five-year extension on the sponsorship rights for a whopping Rs. 2199 crores, a stunning 454% increase over the previous deal, and then went on to secure the title sponsorship rights for the Pro Kabaddi League for Rs. 300 Crores. By acquiring rights to two of India’s most popular leagues, VIVO has changed the way the game is played in the sports management industry. Not only have they taken the sports industry by storm but within the span of a couple of years, they have also established themselves as leaders of the pack. The meteoric rise of VIVO is a great success story in itself but it is also a signal to their competitors, both in the smartphone and sporting sphere, that they are in it for the long haul. For now, VIVO is ruling the roost and there is so much more to them which is yet to come than just Camera and Music.